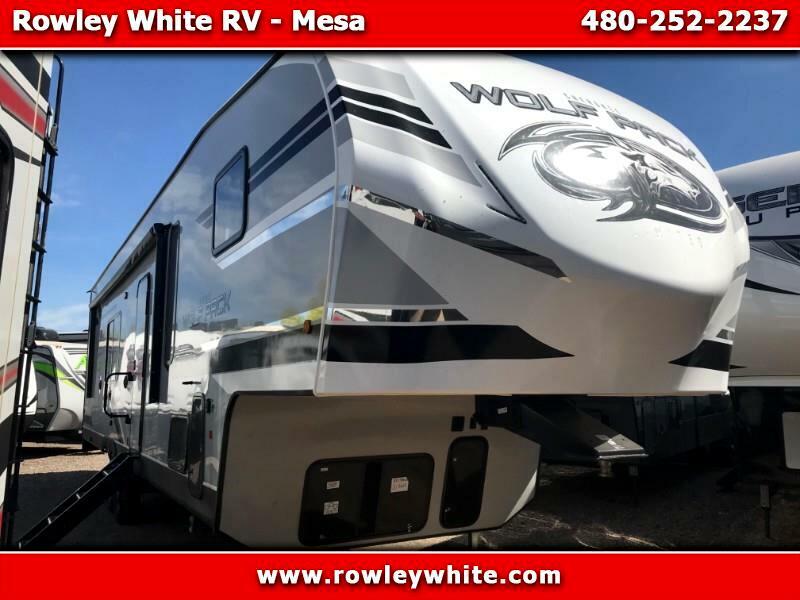 2020 Forest River Wolf Pack 305PACK22 5th Wheel Toy hauler! NEW 2020 Forest River Wolf Pack 305PACK22 Toy Hauler! *There is 22 feet of cargo space with 78" under the rear bunk! Message: Thought you might be interested in this 2020 Forest River Cherokee Wolfpack.